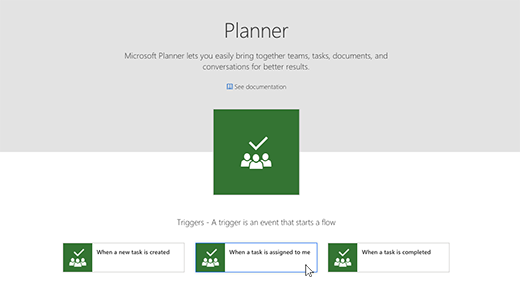 While we don't support a direct integration with Planner just yet, it is in the works. 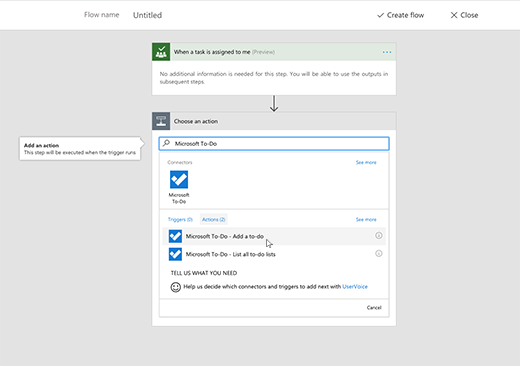 In the meantime, you can use Microsoft Flow to add tasks from Planner to Microsoft To-Do. 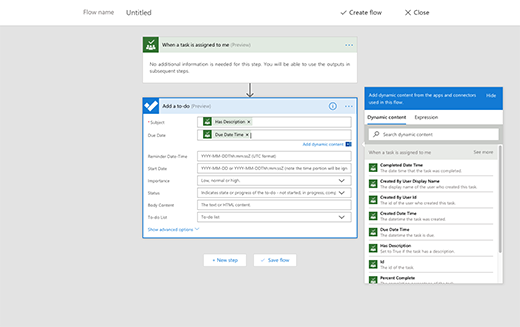 To add your assigned tasks from Planner to Microsoft To-Do, you first need to log in to Microsoft Flow using the same work or school account that you use with both Planner and Microsoft To-Do. Then just select Planner from the list of services. and choose When a task is assigned to me as the trigger. Then select +New step and Add an action. Enter Microsoft To-Do in the action search field and select Microsoft To-Do - Add a to-do from the search results. Then you can choose which task details should be automatically filled. 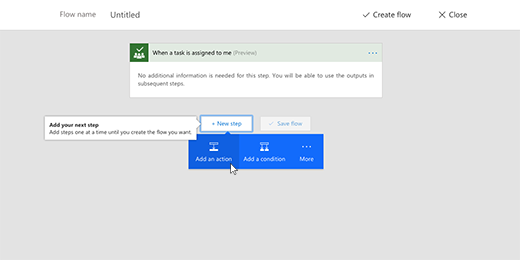 If you select Add dynamic content you can choose to use the same task details from Planner, like the subject or task name and due date. Then click Save flow and you're good to go!